With the rock-solid MATE 1.2 and the brand new Cinnamon 1.4, Linux Mint provides a choice between two of the most popular Linux desktops. 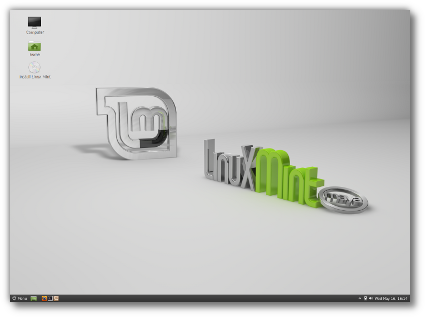 Whether you're looking for a mature and productive environment, or you're interested in being part of an exciting new adventure, we hope you enjoy your experience with Linux Mint 13. Both the MATE and the Cinnamon edition were built with the highest quality of integration and will be supported until April 2017. 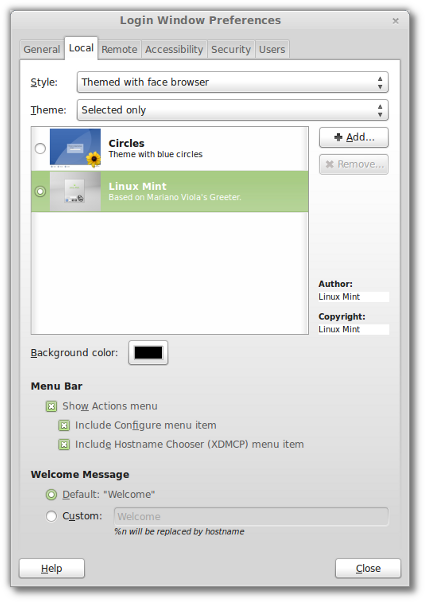 Until Linux Mint 11, the main edition featured a "Gnome 2" desktop. In the last two years, Gnome 2 was discontinued and abandoned by its development team and a majority of Linux distributions. Developers in the Linux community gathered and joined forces within a new project, called MATE, to save the Gnome 2 desktop. The latest Gnome 2 codebase was renamed and MATE now provides the same desktop as Gnome 2 under a different name. MATE is among the most productive and easy to use desktops available. MATE continues where Gnome 2 left off and introduces its own incremental improvements. 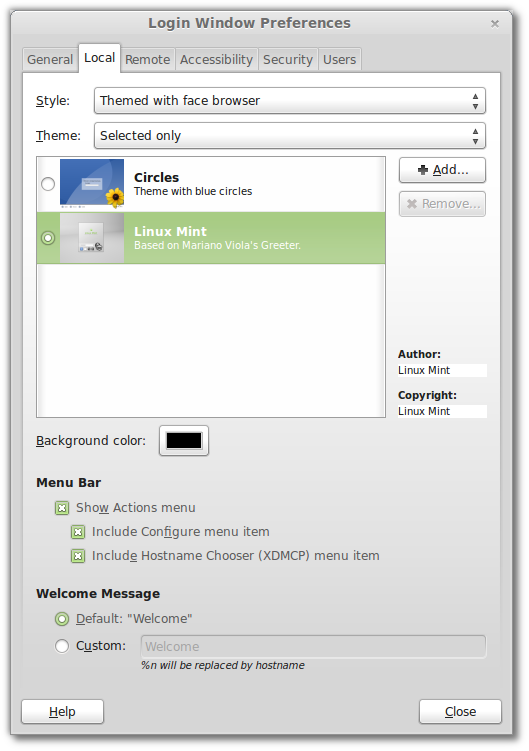 MATE comes with support for mintMenu, mintDesktop, Compiz and everything that made Gnome 2 the most popular Linux desktop. 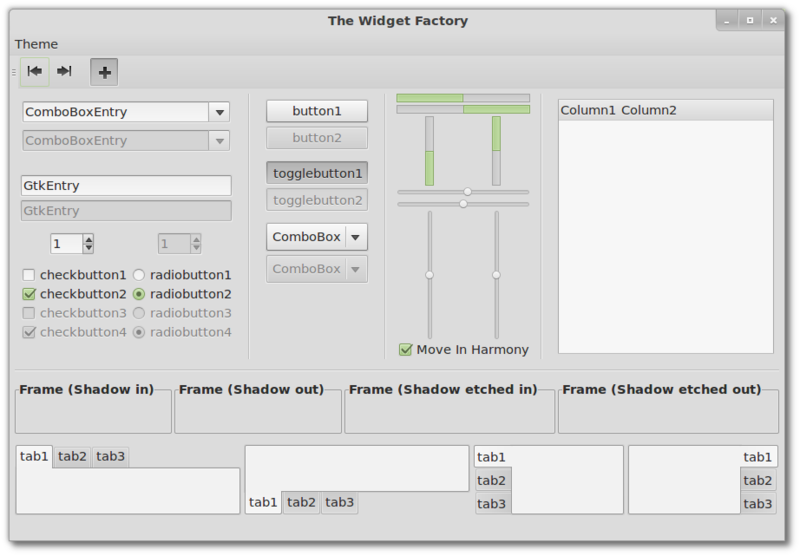 MATE is built with GTK2, it features more themes and integrates with more applications than any other desktop. Some parts of Gnome 2 were not migrated to MATE yet and a few aspects such as Bluetooth support might not work as well as they did with Gnome 2. Cinnamon was born for the same reasons as MATE. Gnome 2 was one of the core components of Linux Mint, and Gnome 3 lacked the features and design of a suitable alternative. 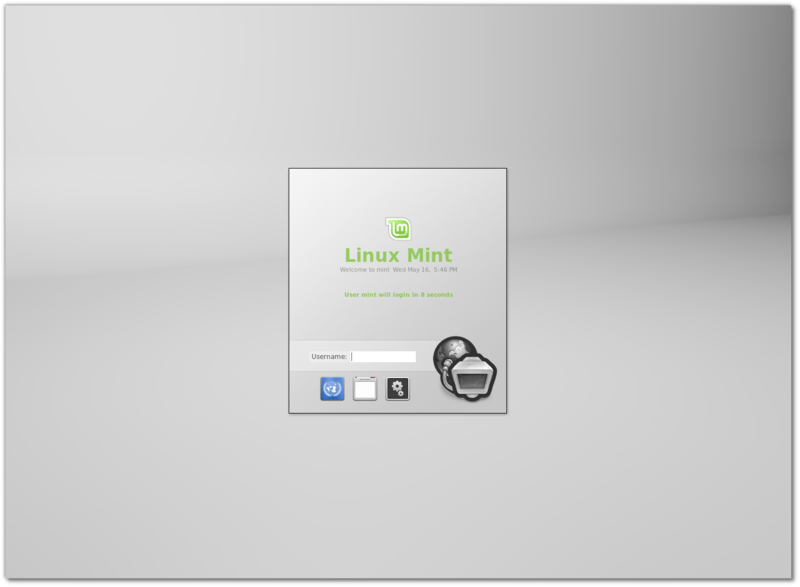 Linux Mint started by developing the extra features it needed on top of Gnome 3 and eventually started to develop its own environment called Cinnamon. 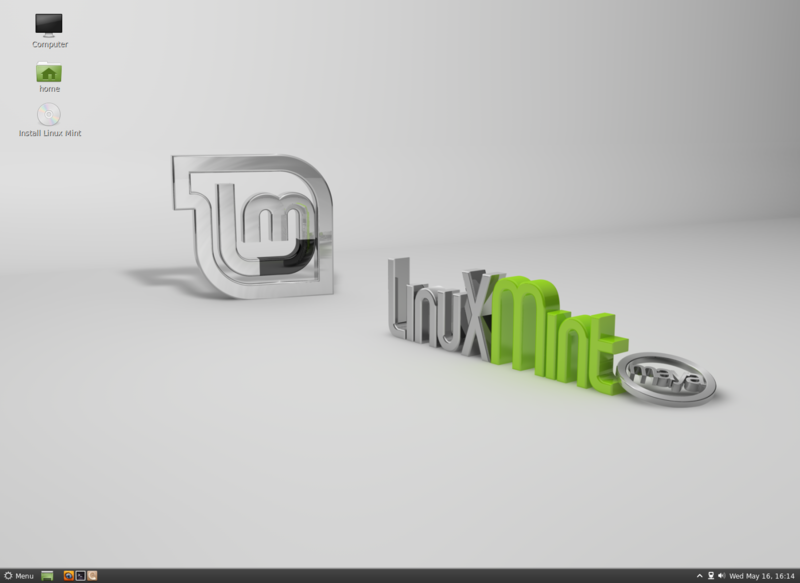 Both Linux Mint and the MATE project came up with really good alternatives to Gnome, but in completely different ways. 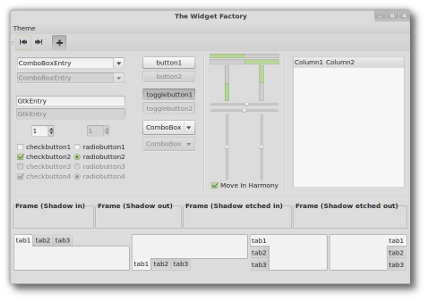 Cinnamon is built on Clutter and Gnome 3. It's a modern-looking environment with a traditional and familiar desktop. It features compositing, animations and some unique innovations but it relies on 3D acceleration, lacks some of the features found in Gnome 2 and isn't yet compatible with every graphics card available on the market. Cinnamon is brand new and unfortunately not yet as stable as more mature and established desktops such as MATE, KDE or Xfce. MDM is a new Display Manager, which code is based on GDM 2.20. It provides graphical configuration tools, themeability, remote, automatic and timed login, event scripting, language selection and it comes with more features than any other Display Manager currently available. Backgrounds: The default background is complemented by a collection of beautiful photographs from an Irish artist called "masterbutler". 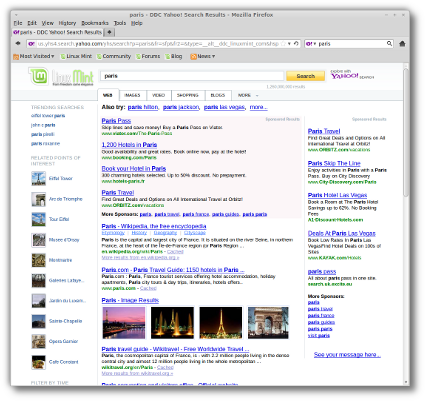 Yahoo: Linux Mint switches to Yahoo as the default search engine for the USA, Canada, the UK, Ireland, Germany, France, Italy and Spain. 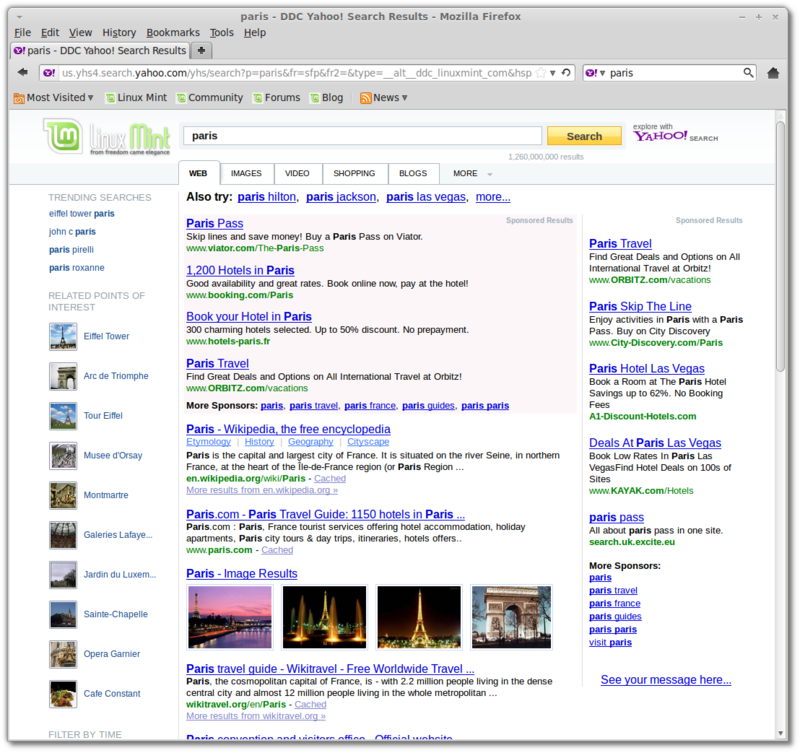 Yahoo is the 2nd biggest search engine in the World, and the first major search engine to share revenue with Linux Mint. The results page is full of features, it comes with a nice layout, images, videos and blogs search, points of interest, time filters and cached results. 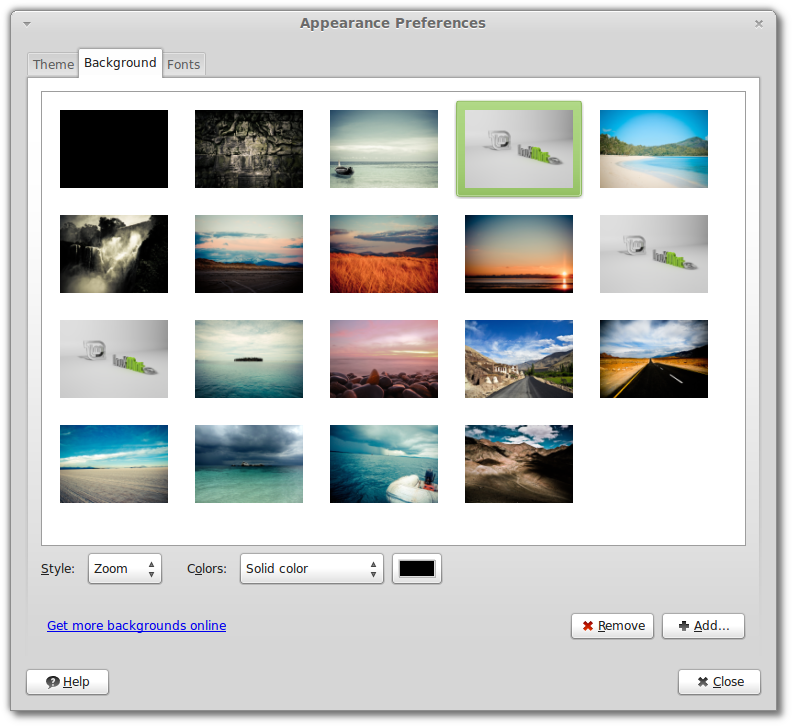 Underneath the interface, Yahoo comes with a strong network of advertisers and its addition represents a huge opportunity and an additional source of income for Linux Mint. 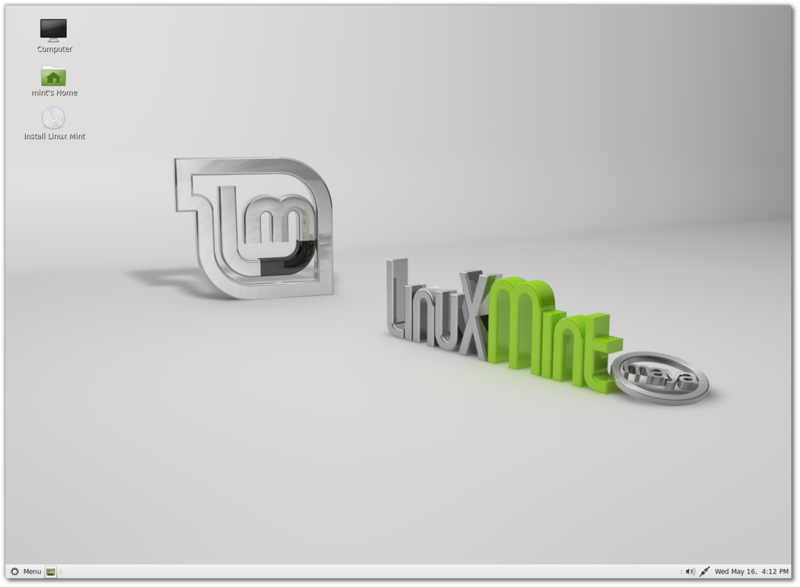 Search engines help fund Linux Mint: Search engines share with Linux Mint the revenue generated for them by Linux Mint users. The following search engines share revenue with us: Yahoo!, DuckDuckGo and Amazon. 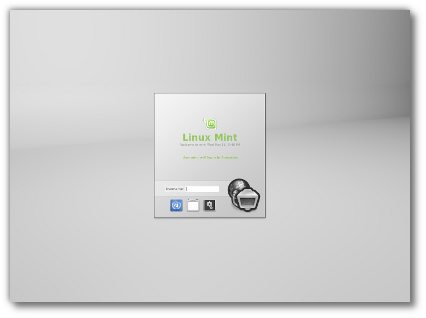 By using these engines for search or to make purchases, you help fund the Linux Mint project. Easy installation of other engines: Clear explanations and easy instructions are there in Linux Mint for users to understand why some engines aren't installed by default and how to easily install them. 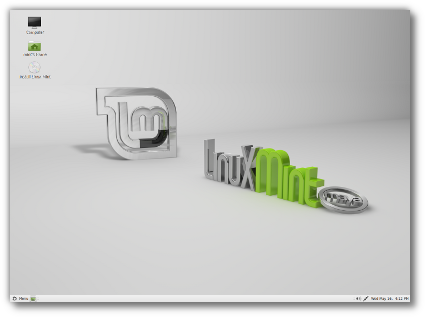 Linux Mint 13 features the following upstream components: Ubuntu 12.04, Linux 3.2, MATE 1.2, Cinnamon 1.4.